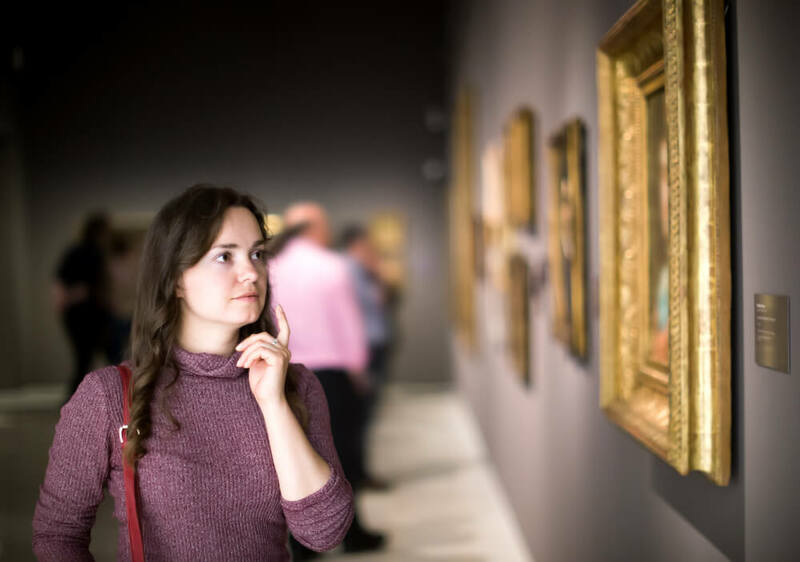 Located on Turner Boulevard in Savannah, Georgia, the Savannah College of Art and Design (SCAD) Museum of Art is a must-visit for anyone who appreciates art and wants to experience that which has been done by many talented artists. Before you head over to the museum, check out some of the following information that can help you get started with planning your visit. If you’re going to be visiting the SCAD Museum of Art, you’re going to need to know the basics such as how much tickets are and when they’re open. Tickets range in price. A family of three or more pay $20 and general admission is $10. Seniors and military pay $8, but active duty and their families are granted free admission through Labor Day 2017. It’s $5 for alumni of SCAD as well as college students (who present ID) and it’s free for those under 14-years-old as well as faculty, staff, and current students of SCAD. Any extras, such as lectures, are included in the admission price. The SCAD Museum of Art is open 6-days a week from Tuesday through Sunday. Tuesday, Wednesday, Friday, and Saturday they’re open 10 am to 5 pm, Thursday they’re open 10 am to 8 pm, and Sunday they’re open noon to 5 pm. They’re closed on major holidays, and hours are subject to change, so it’s best if you contact them directly to confirm their hours. Curious about what exhibitions are going on at the SCAD Museum of Art? There’s always something new happening, and checking out the calendar on their website can help you discover something you might be interested in. For example, starting on August 17, 2017, are “Other Situations” by Liliana Porter as well as “Temporal” by Miya Ando. The former is available to view until January 7, 2018, while the latter you can view until January 14, 2018. There are two ways by which you can tour the SCAD Museum of Art. The first is that you can do a self-tour, and the helpful map that you can print out from the site will allow you to do so with ease. The second method is that you can take a guided tour which can provide you with interesting information as well as answers to your questions. There are guidelines to know about regarding your visit to the museum. For example, you cannot use cell phones in the galleries, and while you can sketch in pencil in the galleries, you’re going to need to get approval to use another medium. Taking the time to read the guidelines beforehand is a good way to help prevent any confusion or issues upon your arrival. There’s a lot more to experience at the SCAD Museum of Art including the 250-seat theater as well as the cafe, so don’t hesitate to spend a day there and see what it’s all about. Should you have any questions, you can always call ahead of time or contact the museum on social media.